Introduction – why is it important to have the right structures in place from the start. Selecting the correct business structure that will enable and support future growth and funding. Will help with partnership considerations, particularly in light of potential splits. Commercial Agreements should be set up specific to Startups and Small Businesses. So, you’re incorporated – now what? Always be aware that share ownership percentages change when new shares are issued. “You will own 5% of the company.” This may be true at a moment in time, but will stop being true if the company ever issues more shares! Many business people prefer to ignore the legal terms and “leave them to the lawyers to sort out”. 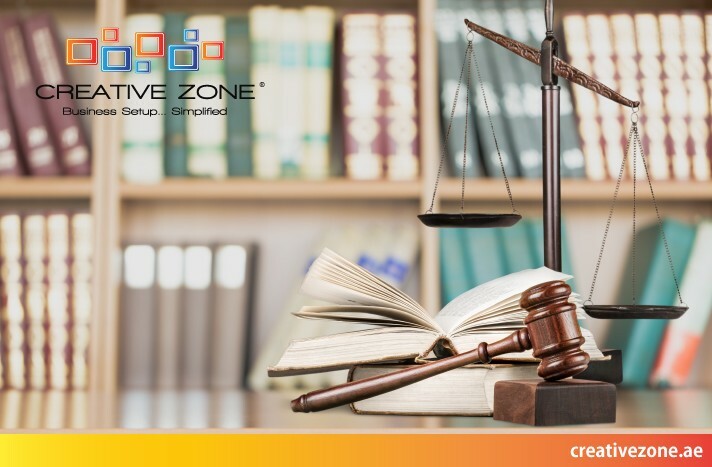 However, the so-called legal terms can have a major impact on your business and business people are advised to have at least a basic understanding of these common clauses in commercial agreements. These clauses are all interrelated. Irina Heaver serves as Managing Director & Chief Legal Advisor of AdRem Legal, a legal services provider established based on demand for cost effective and flexible legal services. AdRem Legal is an innovative legal services provider established based on client demand for cost effective legal services. Entrepreneurs and Startups save over 75% of the traditional law firm costs.